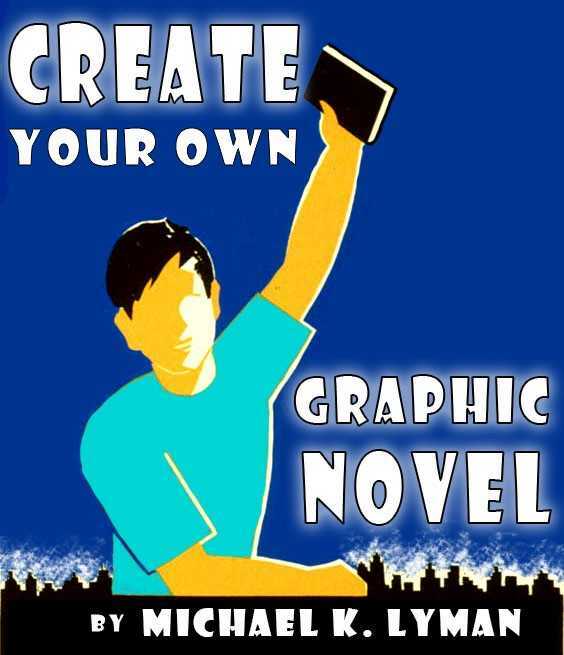 This fun six-class course will teach students the process for creating their own 5-page graphic novel, from writing the script, to story-boarding the panels, to illustrating the finished product, which will be ready for scanning into a digital format. The emphasis will be on creating a fun, pressure-free environment that allows students to experience a new way to express themselves creatively. All students, from age 18 and up, are welcome to take this course, and all drawing styles are welcomed. Student should have above beginner drawing skills. *How to write a script with compelling characters. *Storyboard/sketch the panels to maintain a good visual pace. *Avoid getting bogged down by obsessing over each detail. *Finish and upload completed projects. Students should have an interest in creating a comic-type story, an intermediate -to-advanced skill in drawing, and be prepared to work on their projects between weekly class meetings in order to finish the graphic novel by the end of the class. To help students along the way, templates, visual examples, online resources and hand-outs will be made available by the instructor. A web page set up by the instructor will provide the goals of each class along with tips and helpful links to help students stay engaged in this fun process.